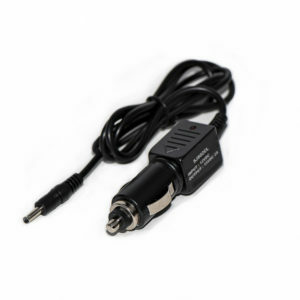 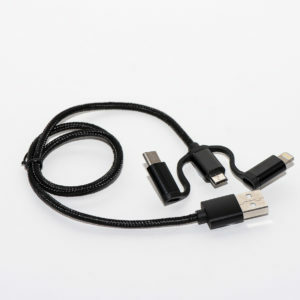 SJS21USB 3 in 1 Adaptor USB charging cable . 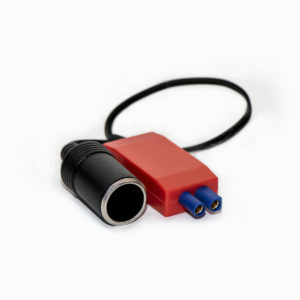 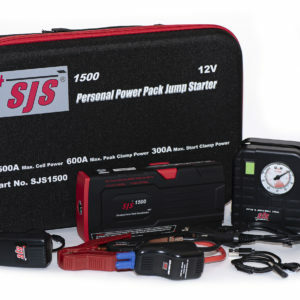 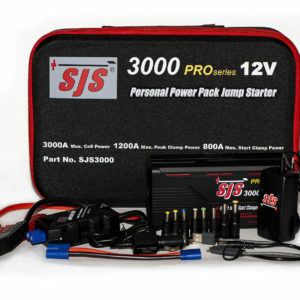 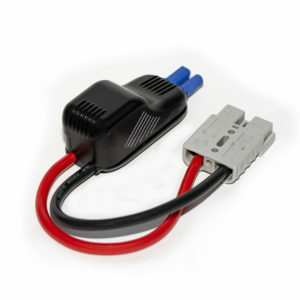 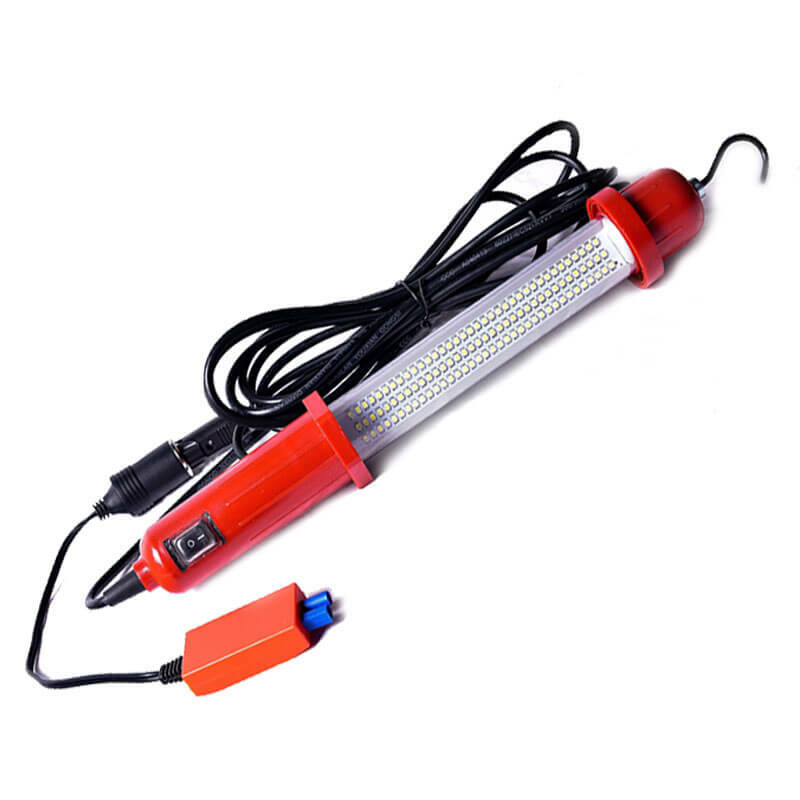 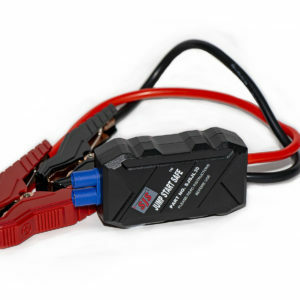 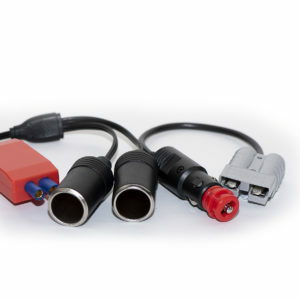 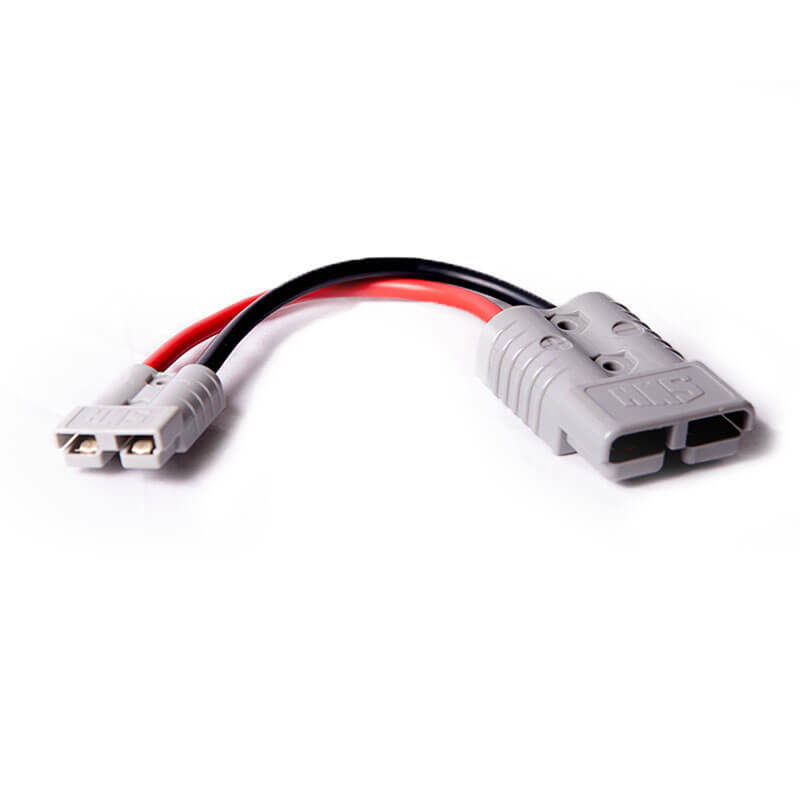 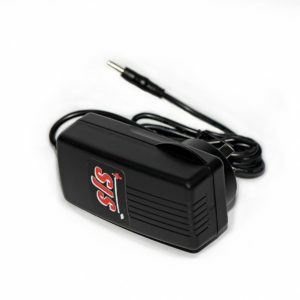 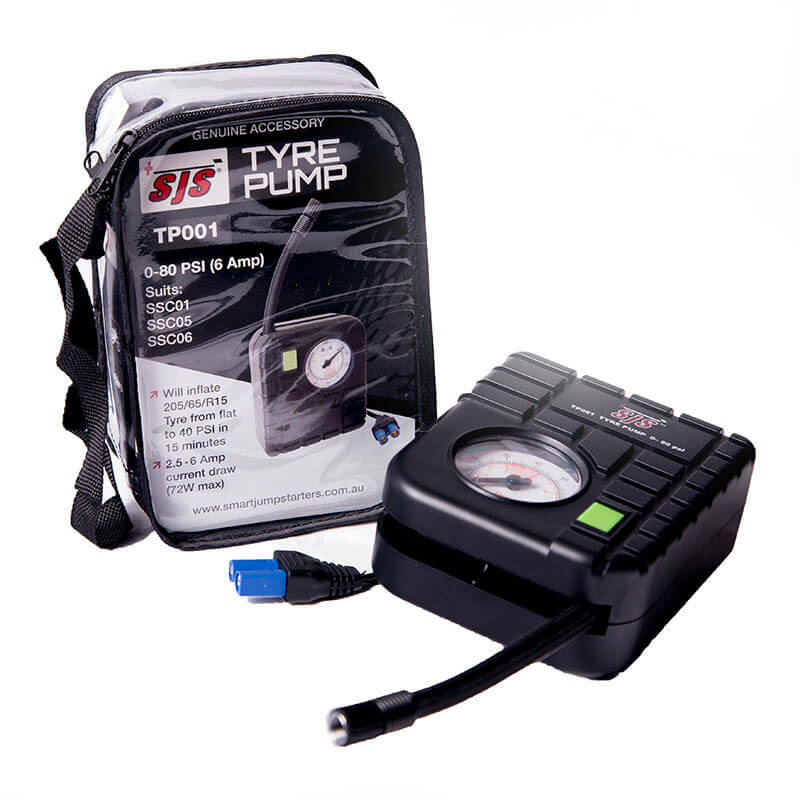 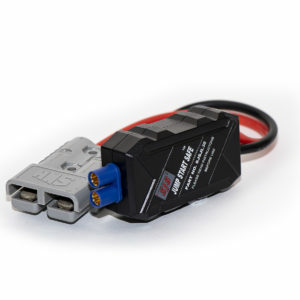 JSSJL30 Jumper Leads to suit SJS3000 only . 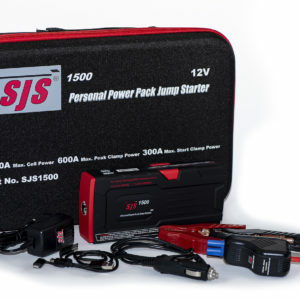 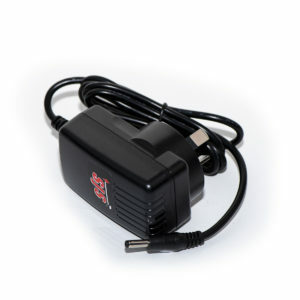 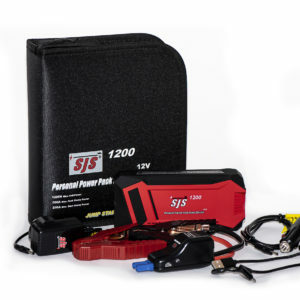 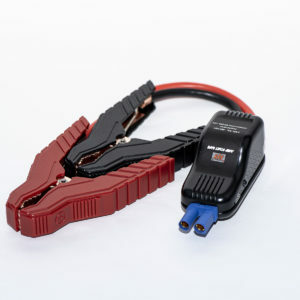 SJS02BC 240VAC / 15VDC 2Amp Battery Charger for SJS3000 only .